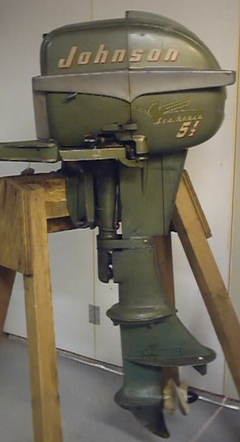 I purchase original "PLUM" outboards that have been only used in fresh water and have very few hours on them. 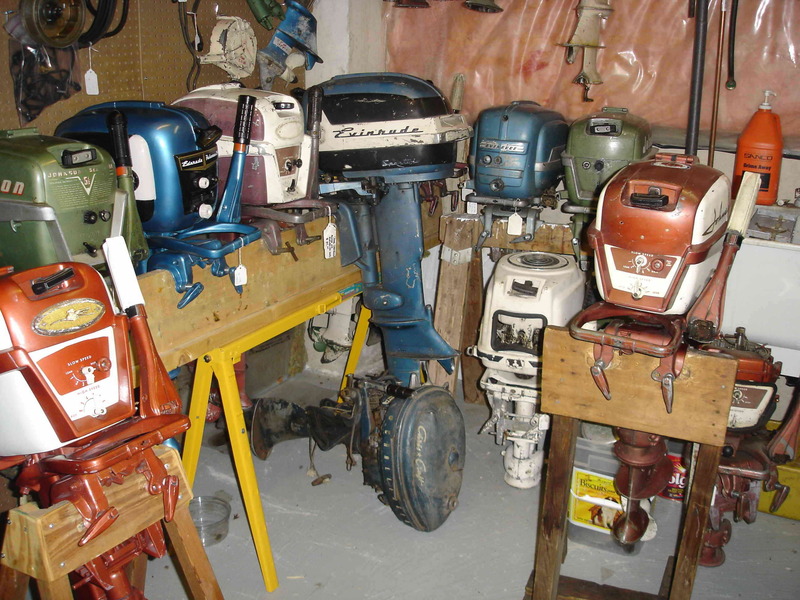 Although they are getting harder to find I try to keep an inventory of most of the popular 50's and 60's motors. 1957 Johnson 35 HP Golden Javelins are my specialty. 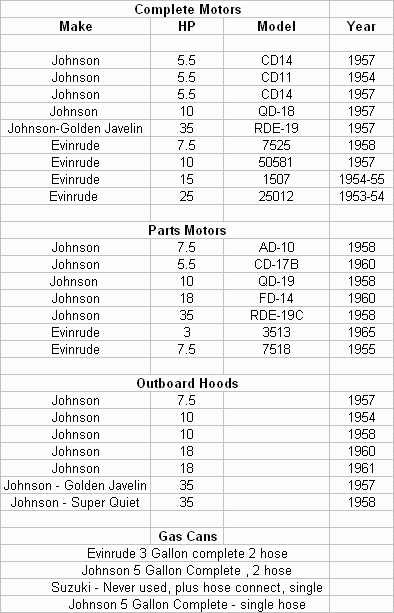 Email me if you are interested in any of the motors below, or wish me to find one for you. 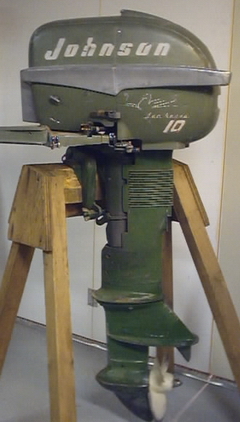 I have several high quality sources where I can obtain motors for a reasonable price Scroll for a list.